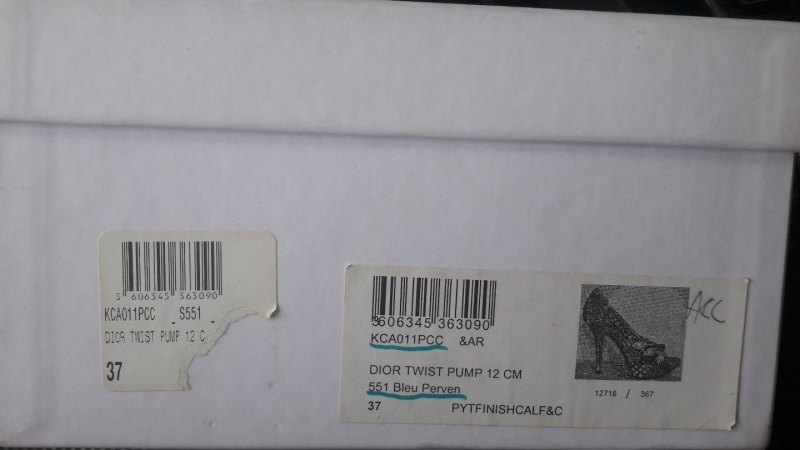 These shoes are sized 37, which is stamped into the leather sole. The heels are 120mm (5") high. They will be sent in their original box.